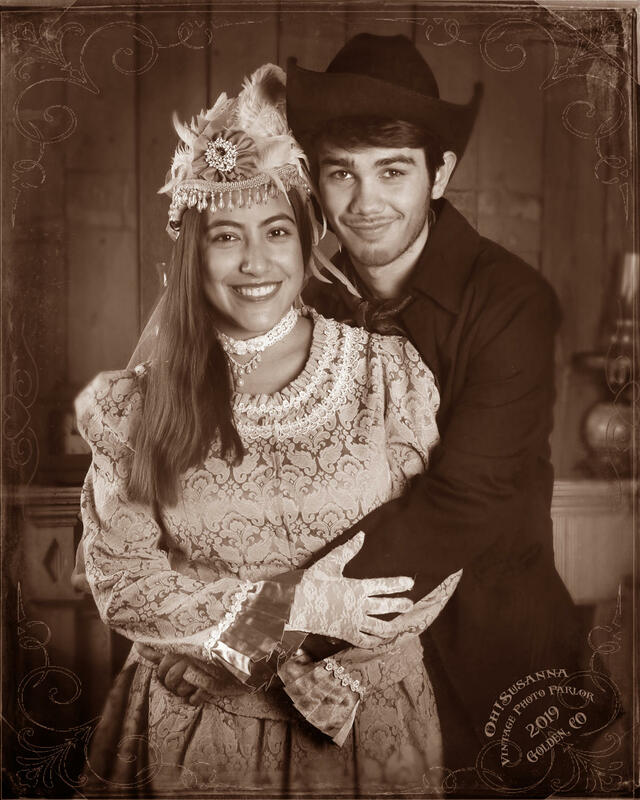 We are an old time photo studio in the heart of historic downtown Golden, Colorado. 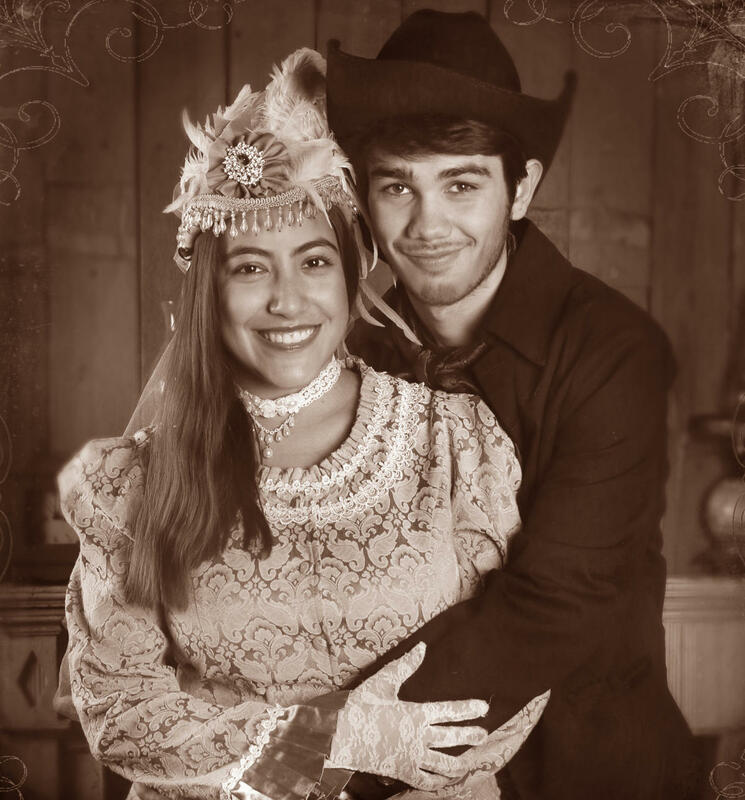 You can choose between Wild West, Steampunk or Victorian costumes and backgrounds. Bring the family, friends even the dog! Your photo will be ready when you leave. 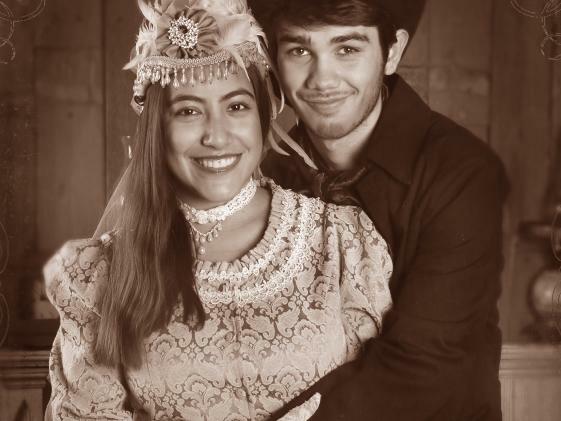 We also carry western souvenirs, costumes and Victorian era merchandise. You'll leave with the best souvenir from your visit to Golden! You can walk-in or make an appointment from our website. 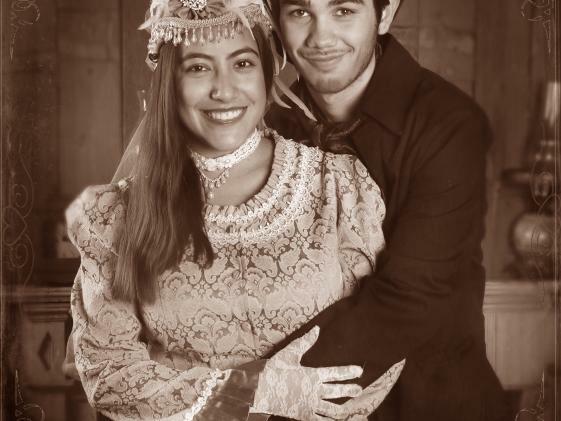 We also run the Golden Pub Crawl Ghost Tour (seasonal, check website for dates). 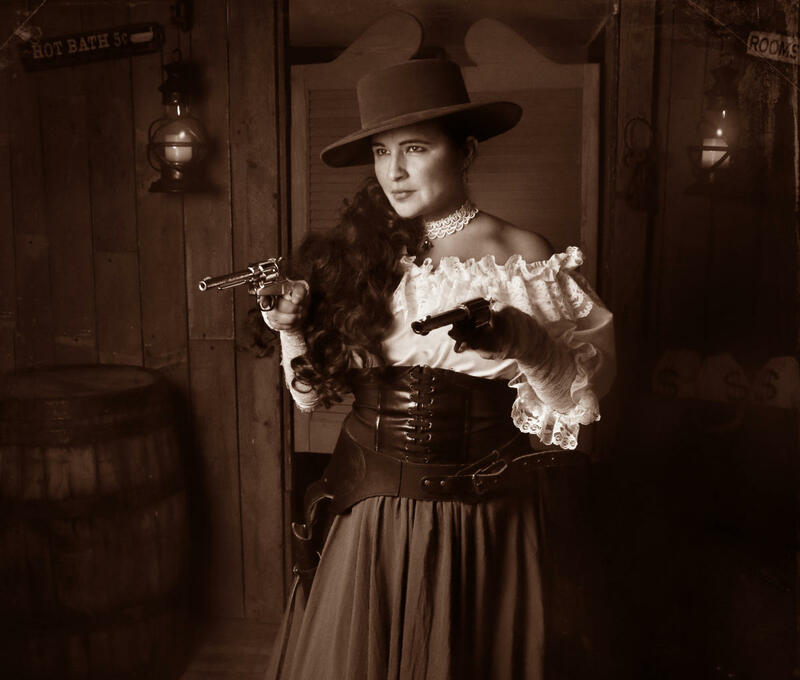 Our website has links for Oh Susanna Vintage Photo, Golden Pub Crawl Ghost Tours and Madame Z Traveling Mystery Show. 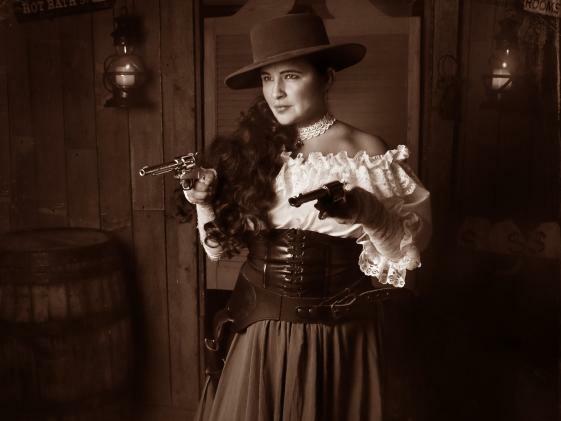 We look forward to taking you back in time to Old Golden City and the Wild West!